This breed is an exquisite little cat. Not as big boned like the Ragdoll, the Russian Blue is just as beautiful. The breed looks like it is dark grey colored but it does have a blue sheen to it. Match this coat against those stunning emerald green eyes and wow! An absolutely gorgeous cat. The Russian Blue is intelligent and very inquisitive. I have worked on many Russian Blues and the majority of owners are adults without young children around. The Russian Blue prefers a quiet home with very little changes to its home environmental routine. They are lovable cats that bind closely to their owners but can be shy around strangers; particularly veterinarians! 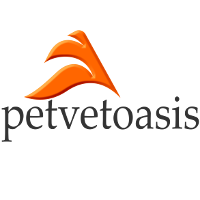 Veterinarians know most of their patients don’t like them but as I have told my clients for years; “I don’t take it personally!” This is a healthy cat but does require periodic grooming since it does have that thick gorgeous coat! 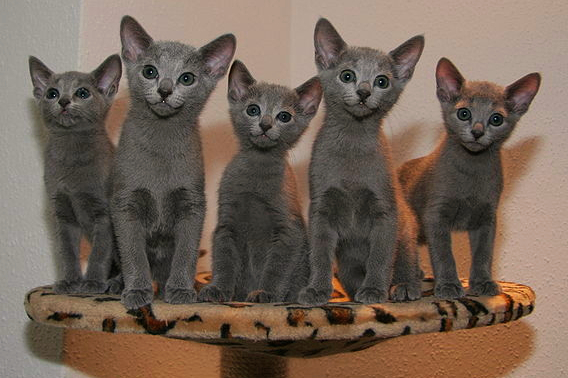 Learn more about the Russian Blue at Animal Planet’s® Cat Breed Selector.